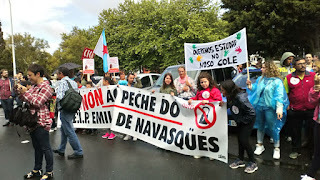 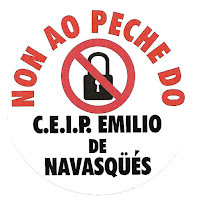 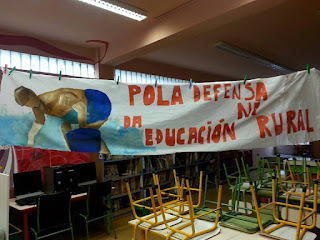 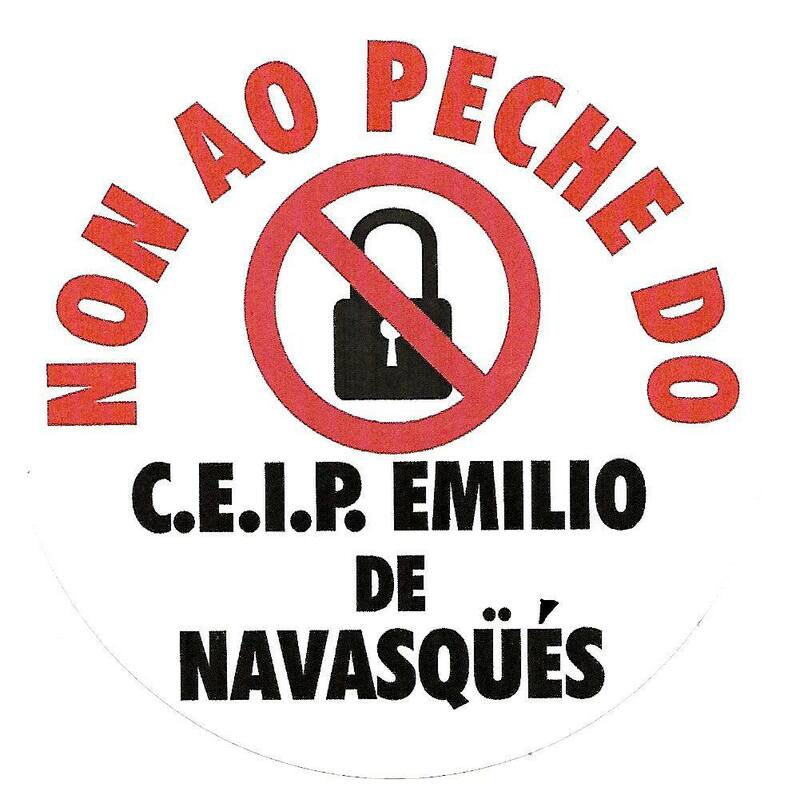 The Galician government shuts public schools of rural communities down, without warning in advance to parents and teachers. 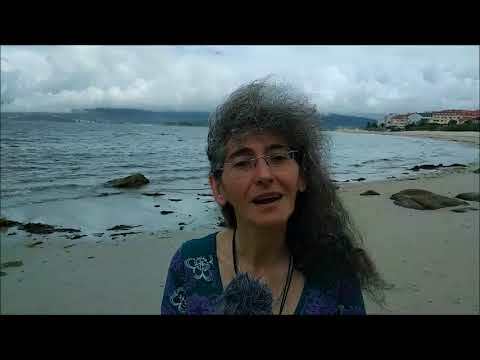 This is a school of Serra de Outes (A Coruña, Galicia). 72 children will have to look for another school near their community.